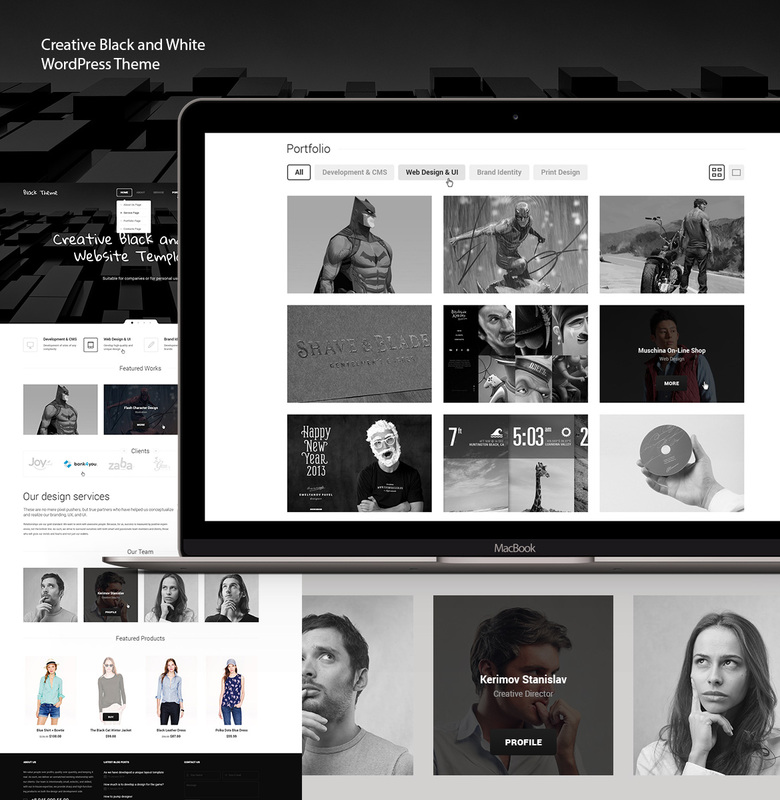 Minimalistic business – portfolio WordPress Responsive Black Theme. 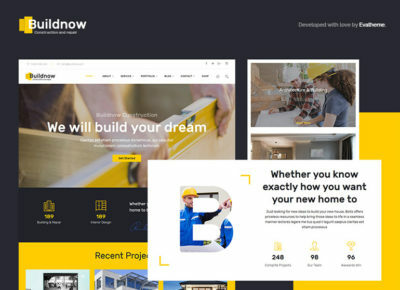 Very comfortable and beautiful theme made in black and white style, with all modern trends in design. 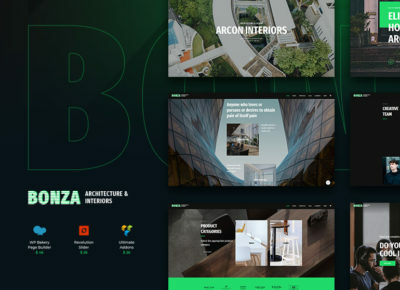 You can easily create the pages you want or you can take advantage of the page templates that we have prepared.